Johnson had $483,529 cash on hand to start 2016. He served as chair of the Michigan Democratic Party until last year. Mauger expects the 1st Congressional District, which spans the upper Lower Peninsula and the entire Upper Peninsula, will see the most political fundraising of any district in the state this year. Analysts say the district is one of the most competitive in the nation. Among Republicans in the 1st primary, state Senator Tom Casperson took in $145,089 last year. Casperson didn’t announce he was running until November. Former state legislator Jason Allen, a Republican, did not announce for the race until January, and didn’t have to file a campaign finance report in 2015. Allen ran for the seat in 2010 and lost in the primary to incumbent Dan Benishek. Benishek decided not to run for a fourth term last September. Lon Johnson’s only rival in the Democratic primary is former Kalkaska County Sheriff Jerry Cannon, who lost to Benishek in 2014. Cannon raised $25,885 in 2015. A candidate for northern Michigan’s seat in U.S. Congress is also using this argument. 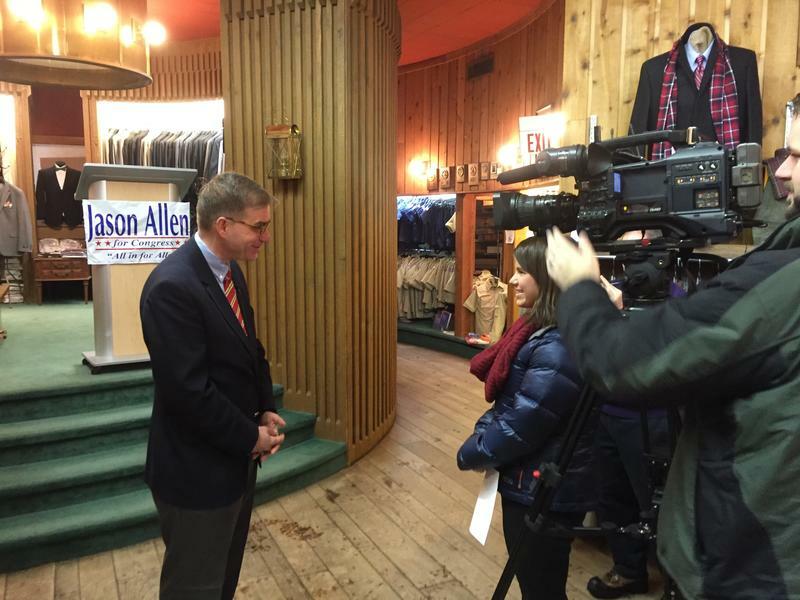 Last month, former state legislator Jason Allen kicked off his congressional campaign at his family’s clothing store in Traverse City. “I’m very concerned about the direction America is heading,” Allen said. When asked by IPR News Radio why he had decided to run, Allen said the first issue on his list was the drop in troop levels, and he made a bold statement about just how large those reductions are. 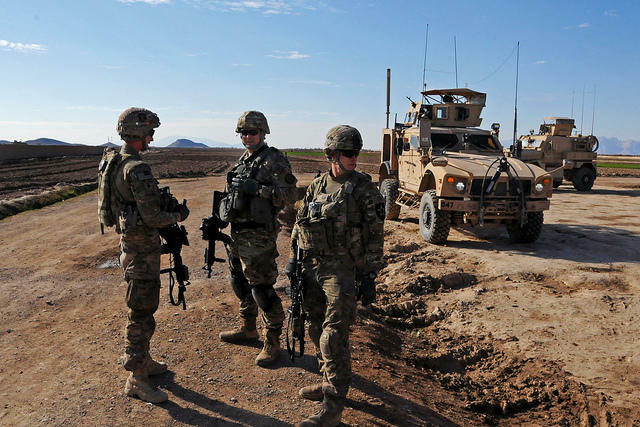 “First of all from a national defense perspective, we’ll have the smallest military since before the first World War,” Allen said. Former state legislator Jason Allen, R-Traverse City, has announced he is trying again to win northern Michigan's seat in US Congress. Allen came within 15 votes of winning the Republican primary for the 1st Congressional District in 2010. "I'm very concerned with the direction America is heading," Allen says. "First of all, from a national defense perspective, we'll have the smallest military since before the first World War." 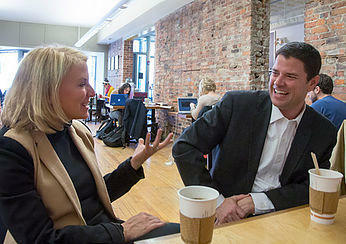 He spoke with IPR News Radio's David Cassleman about why he is running. Jason Allen explains why he is running for US Congress.